I have recently been reading two books with hugely different claims. One is by by the arch conservative philosopher Roger Scruton; the other by a long dead and much admired Marxist, Ernst Bloch. The conservative is arguing for The Uses of Pessimism – the importance of pessimism in our lives, seeing the radical failure of the left as being bound up with their naive belief in a better world and their tinkering with culture which inevitably brings a worse situation. Reform, he seems to suggest – and certainly revolutions- always bring unintended consequences, damages, failures. We are better off without them. It is the true conservative position to leave things as they are. 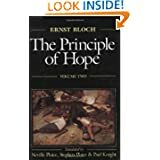 Bloch’s blockbuster (coming in at three volumes) examines The Principle of Hope , which examines our dreams and utopias for making the world a better place. Hope and visions of a better world exist in everything- from dreams and music to religions and literature. And for Bloch, Marxism is a major tool for helping us analyse the signs of pathways to this better world. 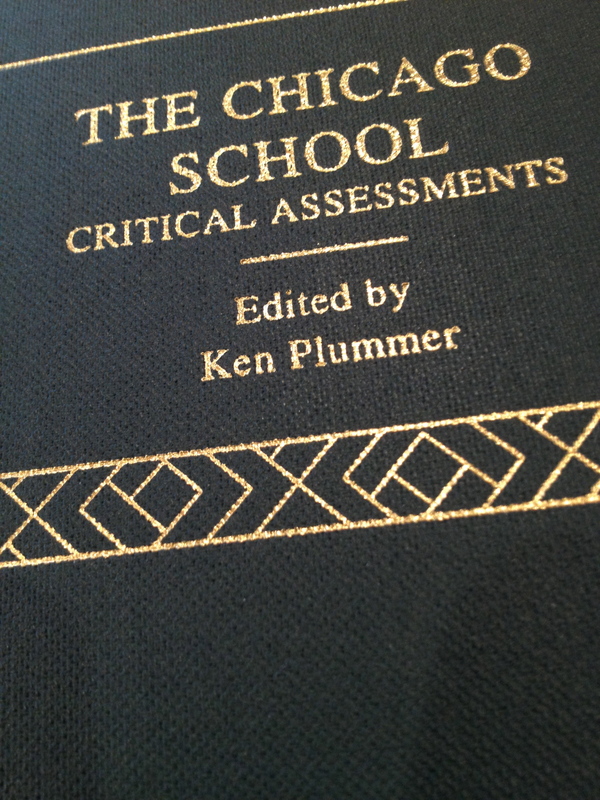 Bloch’s ideas seem to have been taken up recently by a range of thinkers. 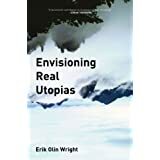 The Real Utopias Project for example was set up in 1991 in Wisconsin ( seeThe Real Utopias Project,) and explores a wide range of proposals and models for radical social change. The basic idea is to combine serious normative discussions of the underlying principles and rationales for different emancipatory visions with the analysis of pragmatic problems of institutional design. “Real Utopias” seems like an oxymoron: Utopia means “nowhere” – a fantasy world of perfect harmony and social justice. To describe a proposal for social transformation as “utopian” is to dismiss it as an impractical dream outside the limits of possibility. Realists reject such fantasies as a distraction from the serious business of making practical improvements in existing institutions. The idea of real utopias embraces this tension between dreams and practice: “utopia” implies developing clear-headed visions of alternatives to existing institutions that embody our deepest aspirations for a world in which all people have access to the conditions to live flourishing lives; “real” means taking seriously the problem of the viability of the institutions that could move us in the direction of that world. The goal is to elaborate utopian ideals that are grounded in the real potentials of humanity, utopian destinations that have accessible way stations, utopian designs of viable institutions that can inform our practical tasks of navigating a world of imperfect conditions for social change. Exploring real utopias implies developing a sociology of the possible, not just of the actual. This is a tricky research problem, for while we can directly observe variation in what exists in the world, discussions of possibilities and limits of possibility always involve more speculative and contentious claims about what could be, not just what is. The task of a sociology of real utopias, then, is to develop strategies that enable us to make empirically and theoretically sound arguments about emancipatory possibilities. 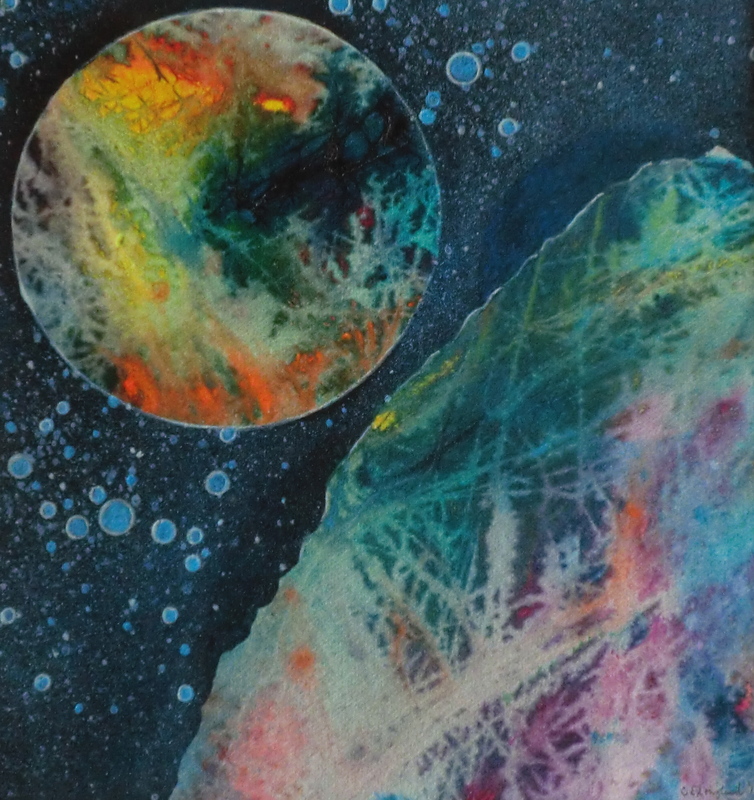 Posted by kenplummer on August 10, 2012 in Imagining Better Worlds, Politics and change, Sociological Imaginations and tagged contingencies, Hope, humanism, Imagining Better Worlds, political change, utopias.